At TurnKey Internet, we take fire prevention, protection, and safety very seriously. 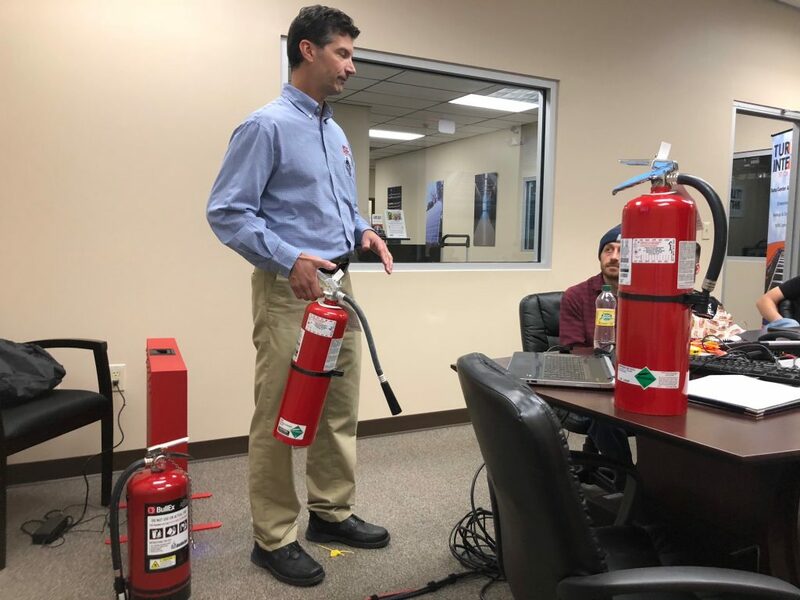 In honor of National Fire Prevention Week, our entire team, from front desk, to back office, to engineering and data center staff, all recently participated in our latest Fire Safety training, presented by Albany Fire Extinguisher. Since 1922, the National Fire Protection Association has sponsored the public observance of Fire Prevention Week. In 1925, President Calvin Coolidge proclaimed Fire Prevention Week a national observance, making it the longest-running public health observance in our country. 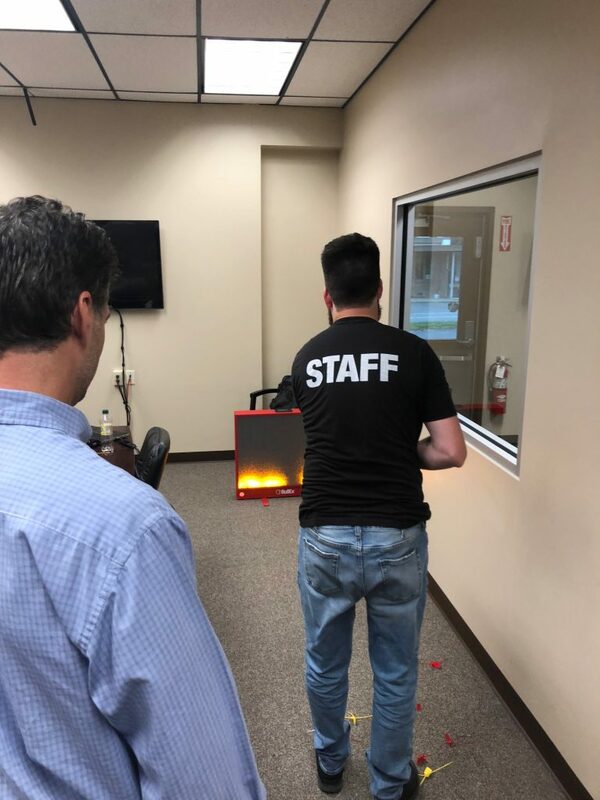 On top of the fire safety training, TurnKey Internet’s Data Center utilizes state of the art fire detection and suppression systems including a fully integrated and automated FM-200 Fire Protection and Safety system. Our alarm system is fully monitored 24x7x365 by our own in-house staff and is directly tied to the local fire department. FM-200 (Heptafluoropropane) is a safe, clean fire-protection agent that wont harm people, the environment or cause collateral damage to technical equipment.